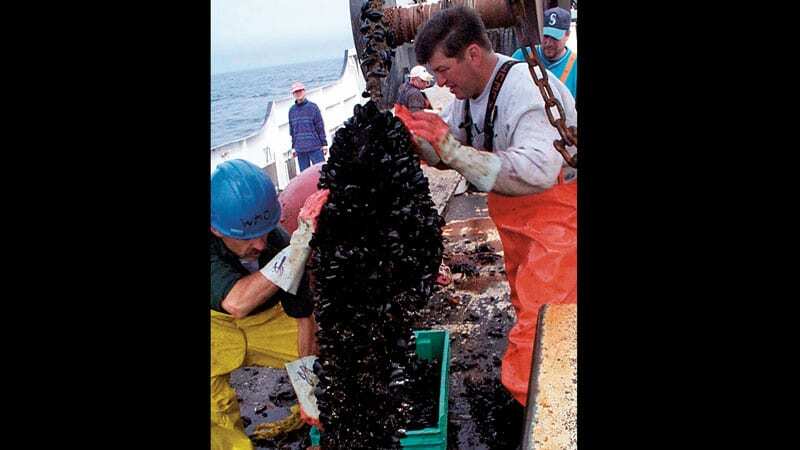 Two new grants to the Woods Hole Sea Grant program totaling more than $650,000 will support research aimed at expanding aquaculture production in Massachusetts. The projects won funding as part of a national strategic investment in aquaculture by the NOAA Sea Grant Program. 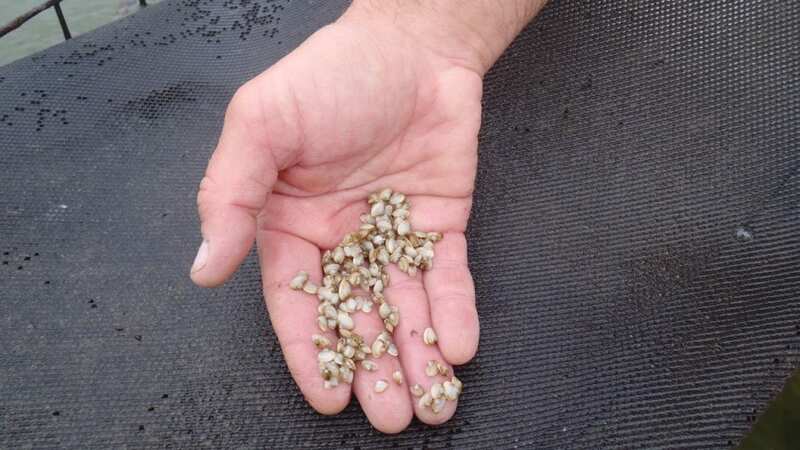 One project, “Increasing Northeast U.S. Marine Aquaculture Production by Pre-permitting Federal Ocean Space,” aims to simplify the process and reduce the cost of obtaining permits to farm marine species in U.S. waters. Led by Hauke Kite-Powell, a research specialist at Woods Hole Oceanographic Institution, the project will conduct fisheries, protected species, shipping industry, and other reviews on selected offshore areas in advance, to reduce the regulatory burden for aquaculture growers. 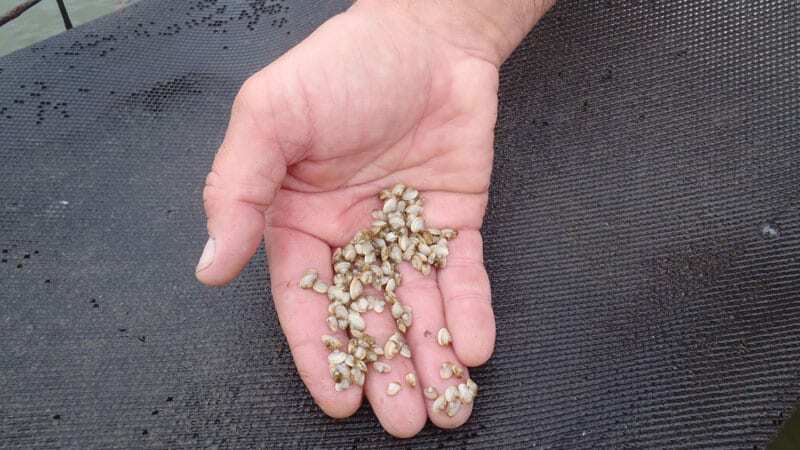 Ultimately, the project, which is estimated to take two years and involves the Massachusetts Aquaculture Association and researchers at the New England Aquarium and UMass Boston, will determine if this simplified permitting mechanism for aquaculture ventures enhances U.S. aquaculture production. According to the 2016 United Nations Food and Agriculture Organization report “The State of World Fisheries and Aquaculture,” the United States ranks 17th in total aquaculture production behind China, Indonesia, India, Viet Nam, Philippines, Bangladesh, the Republic of Korea, Norway, Chile, Egypt, Japan, Myanmar, Thailand, Brazil, Malaysia, and the Democratic People’s Republic of Korea. The Massachusetts shellfish aquaculture industry had an estimated value of $23 million in 2015, with more than 93 percent of production from oyster culture. The industry is currently dominated by a single product – raw oysters served on the half shell. Archer is the lead on a second newly funded project to explore the potential to broaden the shellfish aquaculture market in Massachusetts to include two other native clam species – surf clams (Spisula solidissima) and blood arks (Anadara ovalis) as well as shucked oysters (Crassostrea virginica), for those who prefer not to eat raw oysters. The project, a collaboration between Woods Hole Sea Grant, Cape Cod Cooperative Extension, the Cape Cod Commercial Fishermen’s Alliance, and Wellfleet SPAT (Shellfish Promotion and Tasting), will conduct a market analysis of the potential consumer demand for and economic value of culturing alternative species, as well as for shucked oysters. “We want to get ahead of the curve and diversify, but growers need a certain amount of market-based data before investing in a new species or new markets,” said Archer. 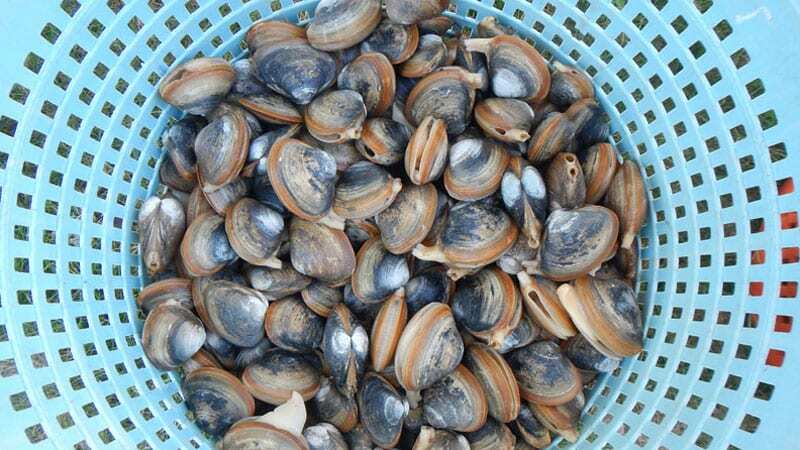 The project builds on past research by Woods Hole Sea Grant and the Cape Cod Cooperative Extension to culture surf clams and blood arks and social science research into consumer appetite for new shellfish products. Archer and her team see this as an important part of their strategic work toassist the regional aquaculture industry to continue to succeed as a growing contributor to the local economy and to the national and global production of farmed marineproducts in an environmentally sustainable manner. Based at Woods Hole Oceanographic Institution, the Woods Hole Sea Grant program supports research and education, and an extension program in concert with the Cape Cod Cooperative Extension, that encourage environmental stewardship, long-term economic development, and responsible use of the nation’s coastal and ocean resources. It is part of the National Sea Grant College Program of the National Oceanic and Atmospheric Administration, a network of 33 individual programs located in each of the coastal and Great Lakes states.